This is a new monthly feature introduced last month. You can stream all the albums mentioned here for free at this Spotify link, which I keep updated. 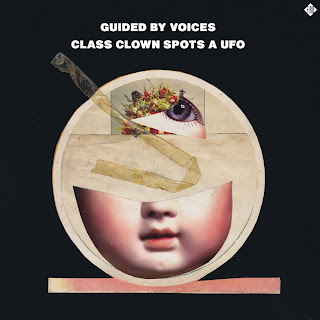 Guided by Voices - Class Clown Spots a UFO. OK, so by now you know I'm crazy about Robert Pollard's little band of merry fuzz-pop pranksters. How can you not know? Pollard and/or GBV have a new album in my "best new albums of the month" just about ... um ... every month. This one is a challenge well worth puzzling over. Santigold - Master of My Make-Believe. After a four-year break following her 2008 debut, I wasn't sure I still liked Santigold. But this is hard to not like. And hard not to shake your booty to. Moss Icon - Complete Discography. Political raunchsters from Annapolis credited by some with shaping punk. They have a sense of melody in the Fugazi vein that few others have approached. Cornershop - Urban Turban. A catchy blast of sunshine psychedelia that captures all of the joy and orchestral majesty of the band's 90s indie smash "Brimful of Asha." Golden Bloom - March to the Drums. A nice EP's worth of power pop mixing the sounds of several of my favorites like Wilco and Ben Kweller. Colourbox - Colourbox. This is a seductive blend of soul, reggae, and urban contemporary that isn't usually my cup of tea. I not surprisingly missed it in the 80s. But I'm glad I discovered this new reissue. Smashing Pumpkins - Oceania. Billy Corgan has shed every original bandmate and left a trail of pretty stinky recent albums, but this one is very close in style and tone to his 90s classics Gish, Siamese Dream, Mellon Collie and the Infinite Sadness, and Pisces Iscariot. 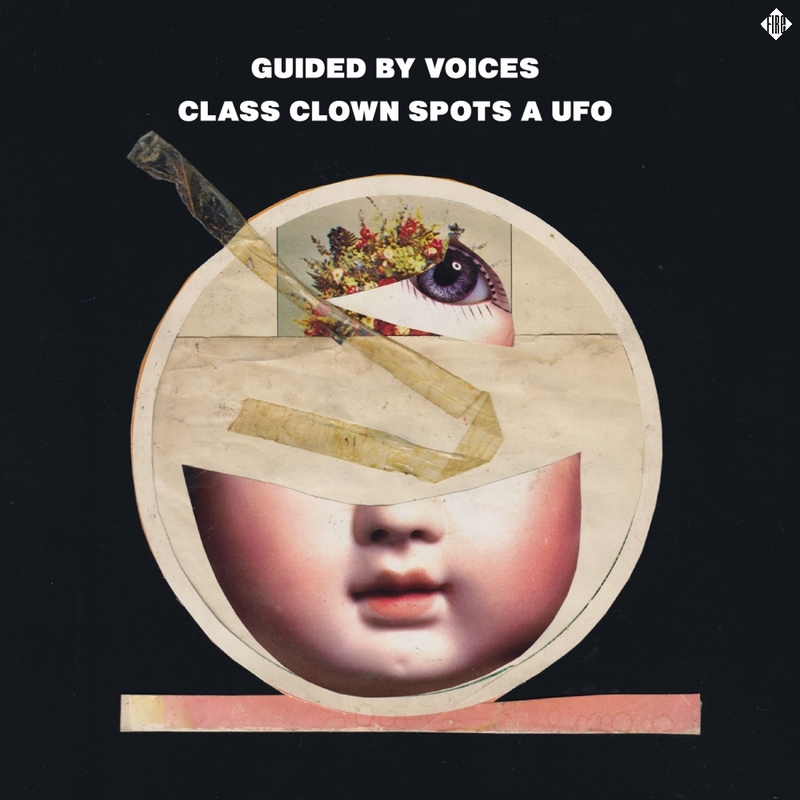 Thre's a few really good tunes on that GBV record..much better than the earlier GBV reunion CD. Especially "hang up and try again" "class clown spots a ufo" "keep it in motion" and "jon the croc".........these are excellent. Nice GBV song recommendations, Anonymous!